The trucking business is a very competitive part of the automotive industry. The high costs and long term partnerships can be challenging to run a successful business. However, it can be done for the entrepreneurs who are willing to put in the work. Taking the right steps, the trucking business is very profitable. Here we provide the initial steps to start a trucking company that outperforms the competition. Before you can start hauling interstate freight, you need a properly established company. Start a trucking business by writing out a business plan and incorporating a business. Based on your business plan and partnerships, the company entity can be a DBA business, LLC corporation or C-Corporation. Of course, if you are a sole proprietor, the trucking business can be an S-Corp as well. One of the most important aspects of a company is strong planning. Write a very detailed trucking business plan in order to establish the new company. Once you have established the company entity, you are ready to meet all the other local and state requirements. To be compliant as a trucking business, your company must fill out all required forms, permits and licenses. For example, the Department of Transportation (DOT) and Internal Revenue Service (IRS) require special forms to be completed. By registering with the DOT and IRS, you will receive the proper certifications required to operate your business. These include a Motor Carrier Authority Number as well as special tax classifications for Heavy Use vehicles. Additionally, hiring drivers as employees will require some more documentation. To avoid legal and government violations, ensure that you have all the proper documentation to start a trucking business. Even if you have a customer lined up, a trucking business needs the right equipment to get started. You can either buy or lease the trucks. Typically, the costs are large upfront costs. Depending on your business plan, you can provide a down payment and take a loan to pay off the new equipment over time. Alterternatively, you can buy used trucking equipment. However, you must ensure that the equipment is working properly. A fair analysis of your finance will allow you to make the smartest trucking purchase possible. Then, your business will have the materials it needs to start operating. With your trucking equipment in place, you need to find personal to run the business. While you might be able to drive a freight liner yourself, that won’t be sustainable to grow a transport company. You have to attract experienced individuals who are responsible drivers. This way, they will avoid accidents rather than cause them. You will struggle with what to do if a pedestrian gets hit by a truck. By hiring experienced drivers, you will keep others safe on the roads and lower the financial and emotional costs of new drivers. In the beginning of a trucking business, experience can go a long way for the company success. Starting any business, sales are crucial to your success. Your trucking business must satisfy every customer to the maximum. Since your transportation service will likely impact your customer’s business, think of your clients as partners. As they grow, the opportunities available to you will expand as well. When you satisfy your customers, you will have access to recurring revenues as a dedicated trucking provider. With consistent revenue, you will be able to start growing your business. 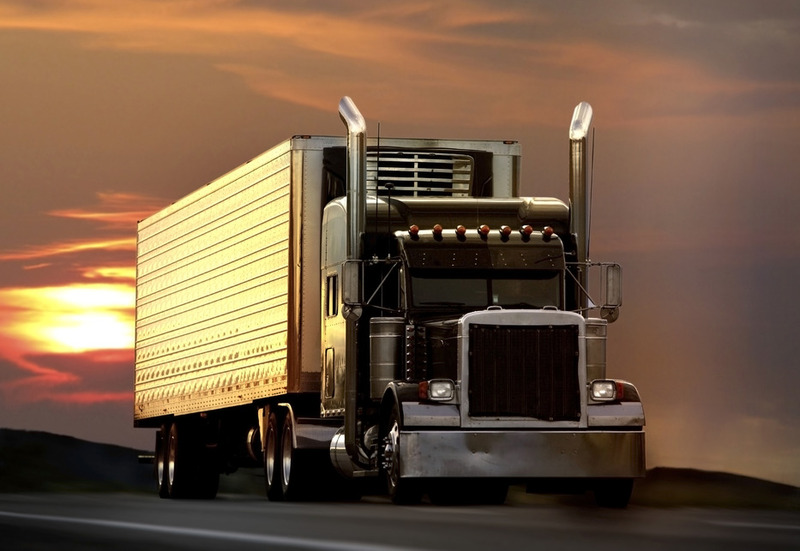 Follow these steps to start a profitable trucking company. You will need to properly establish the business entity and fill out required documentation. Then, you will be ready to invest in the proper trucking equipment and employees to meet your customers needs. With a strong emphasis on financials, service and satisfaction, you can start a trucking business that make millions in profits and owner’s salary.